I subscribe to the on-line Daily Reading from the United States Conference of Catholic Bishops. 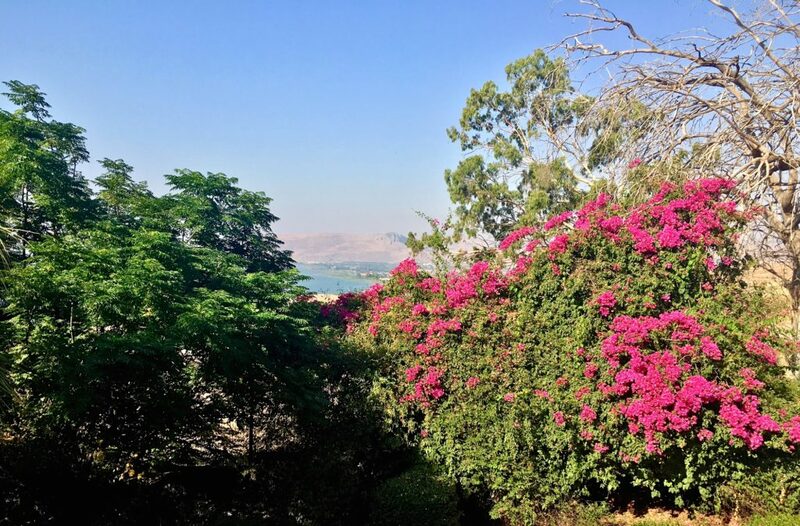 It is a great resource and I receive the “Daily Reading” on my cell phone each morning. I thought the Alleluia was beautiful today and I wanted to share it. It comes from the same chapter of Matthew that has “The Beatitudes.” So I decided to talk about “The Beatitudes” for children, too. If we talked to young children about their “light” what do you think they’d say? We want them to know that they have an inner “light” that is their soul. When we let our light shine, we are sharing our positive nature and joy with others. 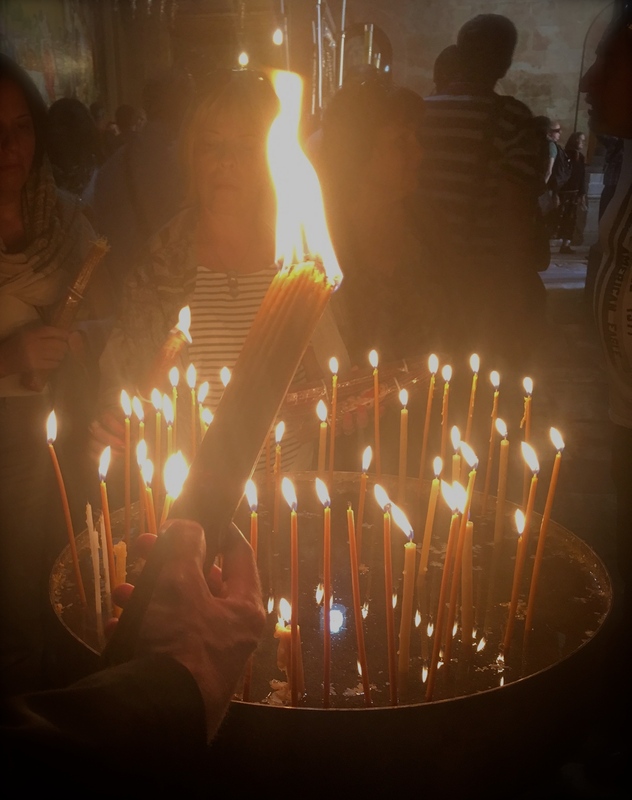 Last year in my CCD class, the children learned this simple song, “This little Light of Mine” to sing about their love for Jesus, and the light of their beautiful souls. 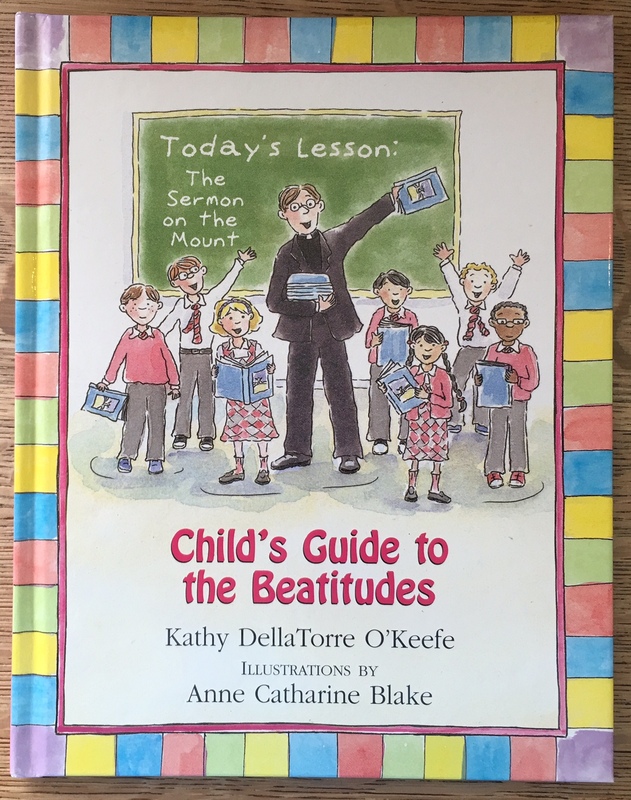 Teaching “The Beatitudes” to young children is a bit challenging. 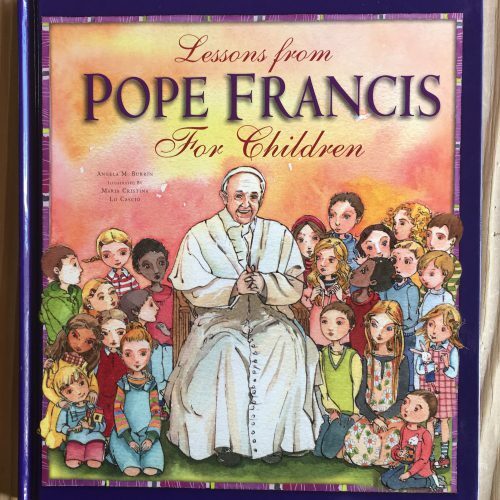 The words used in Holy Scripture are foreign and confusing for kindergarten through second, and possible third grade, students. The words require focused thought from us. I found several catholic websites for families that help simplify the words. Catholic Toolbox gives lists of links to websites for teaching children about different topics and themes. I got the idea for “Bee-Attitudes” from BibleFunforKids.com. 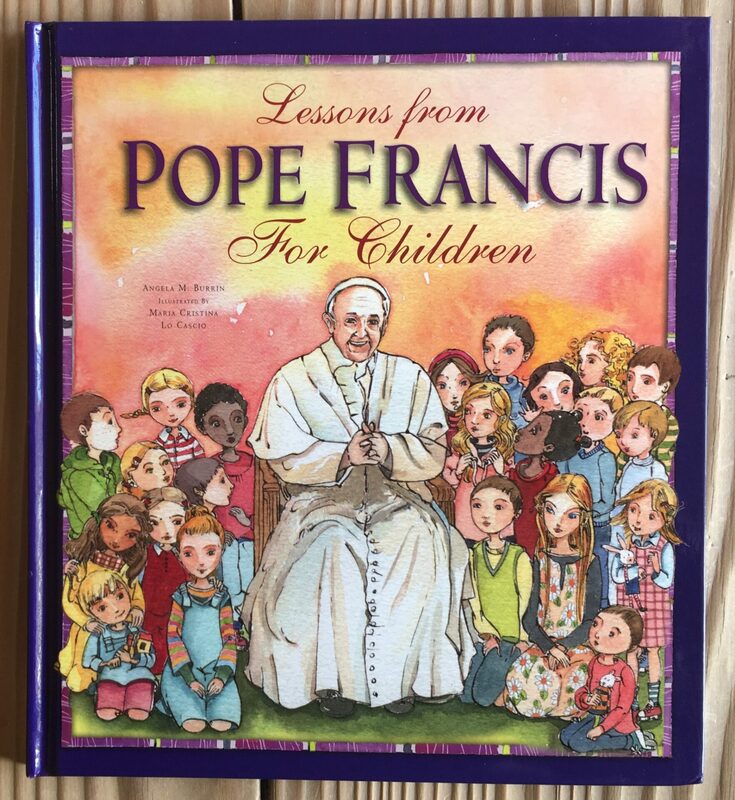 Paulist Press offers a number of “Child’s Guide” books on First Holy Communion, First Reconciliation, The Seven Sacraments, etc. 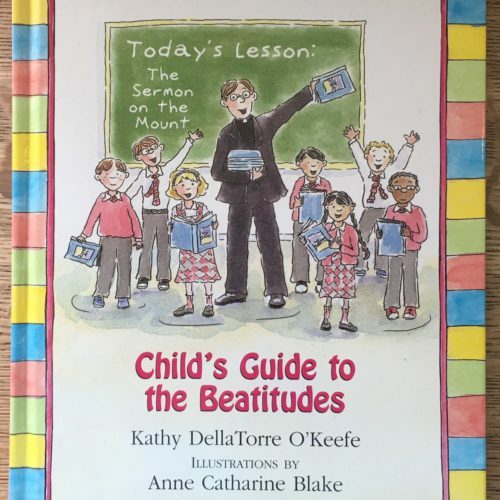 Child’s Guide to the Beatitudes By Kathy DellaTorre O’Keefe, Illustrations By Anne Catherine Blake is a helpful book for families that “explains a core teaching of the New Testament in an easy-to-read and understandable format for children.” I am a fan of this series of books. They are excellent. Children will learn from, and enjoy, the charming illustrations. 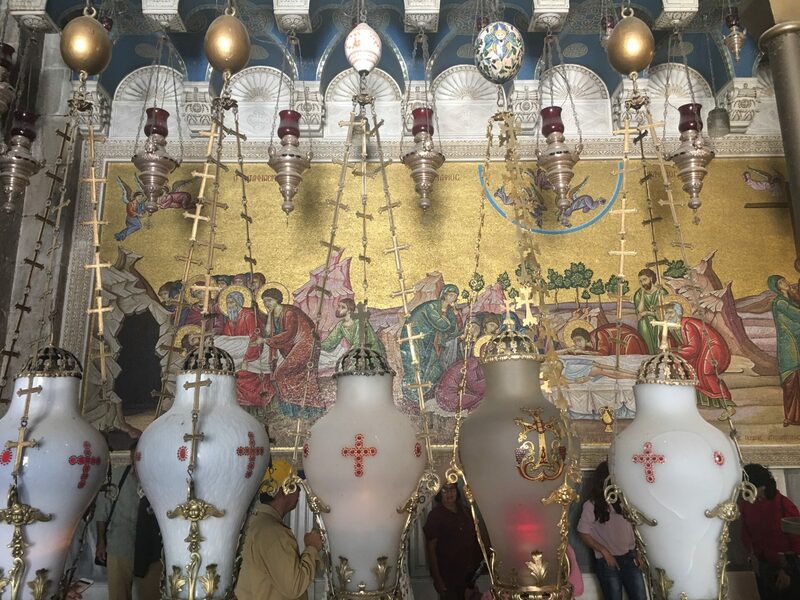 * When he saw the crowds,* he went up the mountain, and after he had sat down, his disciples came to him. 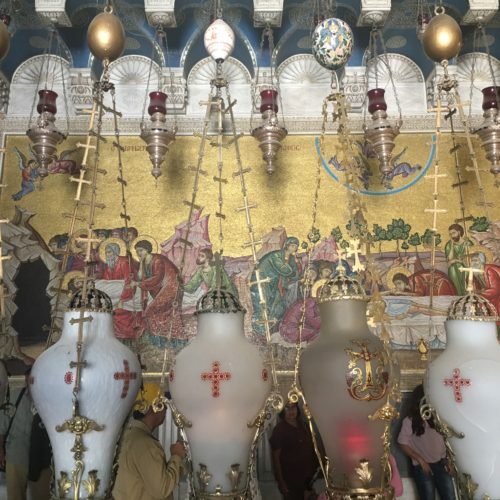 * Rejoice and be glad, for your reward will be great in heaven.h Thus they persecuted the prophets who were before you. Have the children decorate, as they wish, with markers. If you print this onto card stock, it will make a sturdy poster they can display. 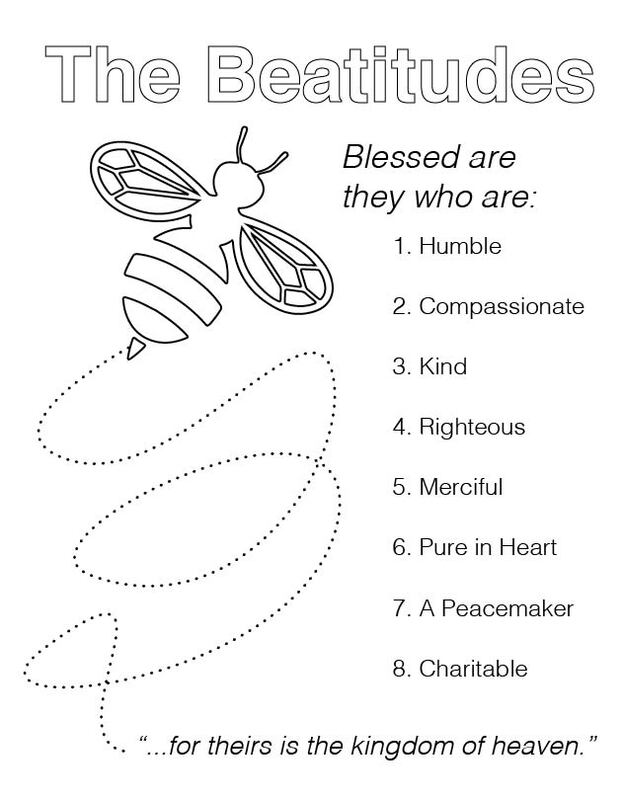 The two “Bee Attitudes” worksheets were designed by Kim N. Buckley, a talented graphic designer who also designed all our handouts, cards, and printed materials.